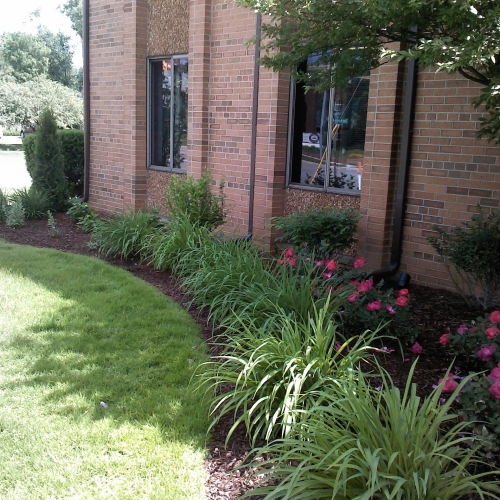 Our company is ready to design and implement your commercial landscaping needs. We pride ourselves off of working efficiently and professionally and always providing the highest level of quality workmanship. 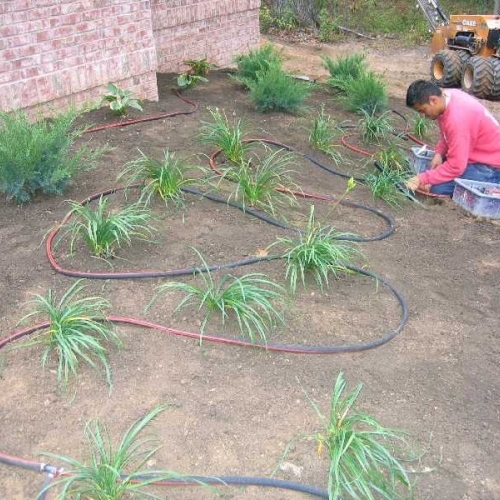 We can build you anything from retaining walls to stamped concrete patios, we can hydroseed your lawn and we can install a sprinkler system for you, amongst other services. 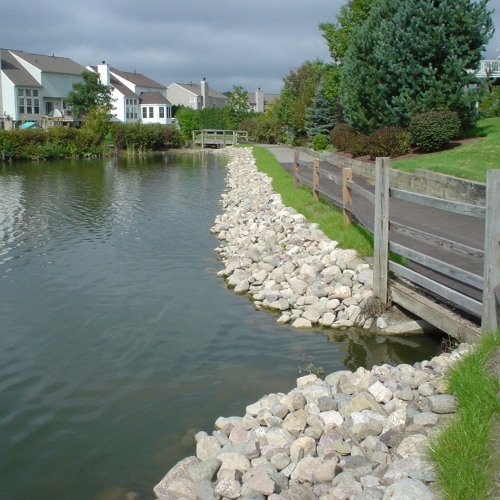 Give us a call or request a quote online today and one of our staff members will be happy to speak with you about commercial landscaping for your location in Ann Arbor, MI. Some of our the clients that we have worked with in the past include the State of Michigan, Michigan International Speedway, the University of Michigan and multiple other municipalities, apartment complexes and condominiums. The salesman arranged without being asked for mulch to match existing landscaping. The manager who selected the trees found us top of the line. The installation crew was particularly skilled and placed extra focus on such detail so as not to disturb any surrounding lawn making it look as though the trees have been in place for years. Some written care instructions at the time of planting would have been more helpful. Good to have a company that will answer any questions, follow-up and tweak if it becomes necessary." I'll have to wait and see about how the "restored" lawn looks once the growth has been established. If the restoration is noticeably significant, then I can say that I am very happy with the service." on my landscape cleanup and mulching. Everything looks great!" The crew did an excellent job of minimizing damage to the lawn and thoroughly cleaned up at the end of the day. There appears that one line of the sprinklers into the back garden bed was not installed as I read the diagram; however, I'll contact Tom regarding this to determine whether or not I'm reading his diagram correctly."